Are you planning to buy a house and do not have sufficient money to buy? You can rely on mortgage loan to finance your home buying. If you ever are planning to buy a house, it is necessary to understand all the basics of mortgage, principal, interests, how it works, benefits you can avail, taxes and much more. Whether you are a house owner, or a first time buyer or just trying to improve your knowledge on mortgage, make sure to read this on. You will enter a legal contract when you decide to go for mortgage loan. This assures that you will be repaying the principal amount (loan) you availed from the financial institution along with the interest they offered you when you signed up the contract. Hence your property will be considered as collateral for the loan. However, beware that in case you fail to pay back the loan amount, you may lose the property to the lender when they recover the loan. This may seriously affect your credit score and you will end up losing your property. When you go for a financial loan for your home, you will sign the contract until when you will repay the loan. This time period is the mortgage term and this will be included while calculating your repay amount depending upon the interest rate you locked during the contract. Principal is the amount you borrowed from the lender when you bought your new home. When you buy a house for a particular amount, you can either pay a larger down payment or go for a larger principal mortgage loan. Typically mortgage companies expect you to pay at least 20% down payment and produce all the necessary documents that can assure your repaying capability. When you borrow money from a financial institution, they would charge some additional money for lending you. This amount is a certain percentage of your principal amount. Generally, these days some lenders offer around 3.5 - 4% interest rate when you repay. This interest rate can be locked or variable depending upon the plan you choose. When you make monthly mortgage payments, it comprises of principal and interest and this is termed as amortization. Generally you make bulk payments in the beginning and gradually this reduces when you near your term end. Home insurance is a must for lenders to close your home purchase deal. This may cover different factors like theft, bad weather, loss from fire, flood, earthquake, and much more. 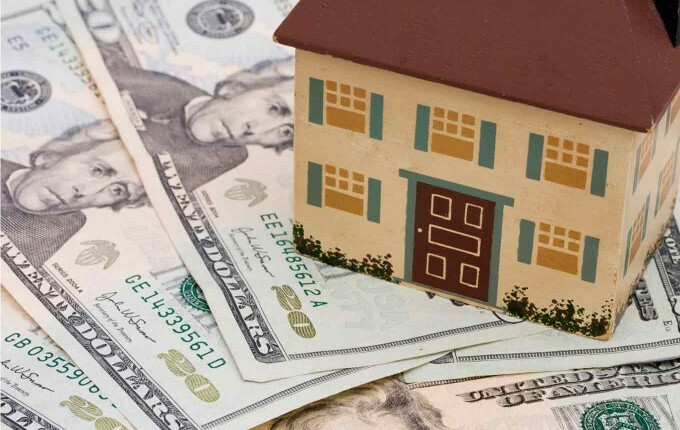 Some vendors allow private mortgage insurance (PMI) when you make the 20% down payment. PMI payment is generally done until you have paid almost 78% of your home price. Every house owner needs to pay property taxes and this is in addition to the mortgage loan you repay. This tax amount is calculated based on a percentage value of your property. This amount is used by the Government to pay the expenses of running the neighborhood schools, roads, and any other facility and infrastructure that may be necessary.